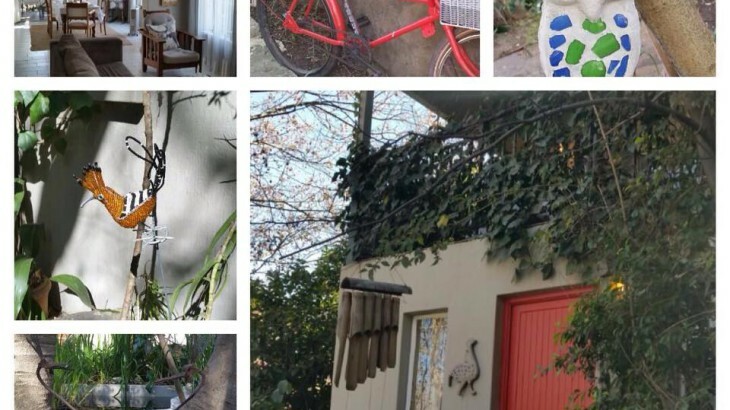 Little Forest Guest House in Parkhurst, Johannesburg now offers a user friendly booking system where you can check our room availability online to book your room of choice immediately. Visit our website www.littleforestguesthouse.co.za and click on the BOOK NOW button. News accommodation, guest house, Johannesburg, online availability and bookings, Parkhurst. permalink.